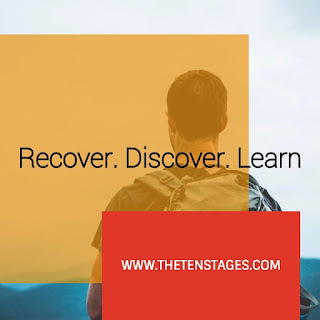 The Stages seeks a solution that moves us beyond our trapped "painful inner dialogue." and out into the clear blue waters of recovery. 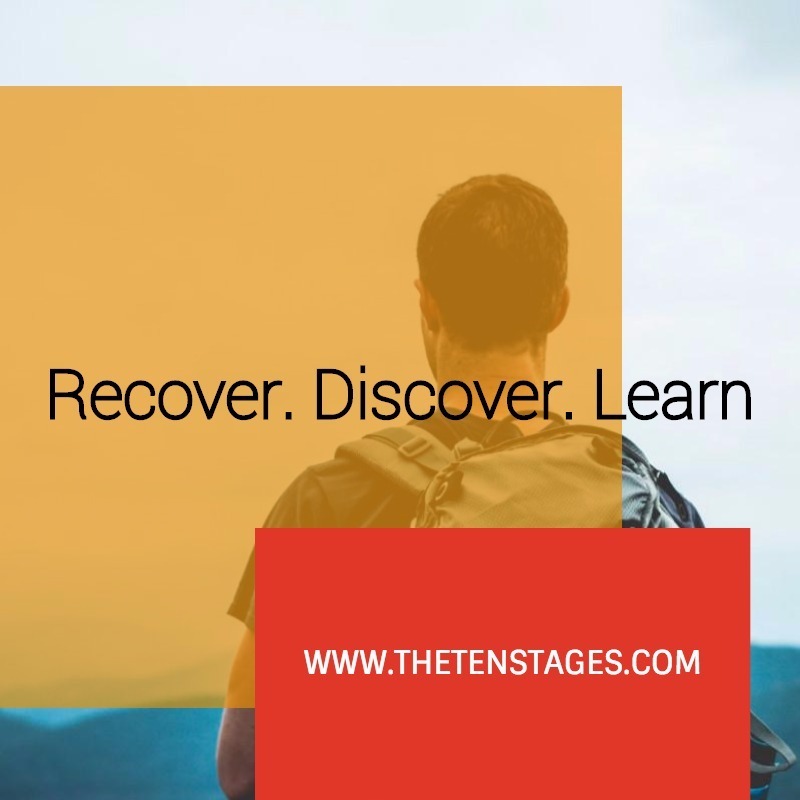 In the course of the Stages we attempt to be awakened to our original enlightened nature which involves interrupting the ordinary flow of linear, language-based, thinking so that we can rediscover "the childhood mind within our mind". Focusing on external circumstances or teachings is not what triggers the moment of recovery awakening, in other words. Rather, it is focusing on the absence of our internal commentary a riding ourself of the internalised judgemental voice for at the beginning a brief period of time from five to ten minutes. Because it is impossible to "think" without words, this practice of stopping the flow of running commentary in our lives involves cultivating a mindset of no-thought in an attempt to experience each moment as it is without silently talking to ourselves about it. Attempting to gain the mind without the internal voice means starting to deal with the origins of the voice and the trauma it still holds and regurgitates at any pressure to reveal its inner secrets.In the ten stages a dialogue is instituted with the inner voice through the experience of others, and it works, how it works and finally after our completion it has the potential for us to gain a complete freedom from it into a matured experience,we will come to understand its language and its newly discovered emotional feelings..